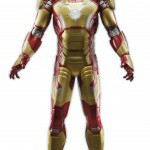 We got our first glimpse of the Arc Strike Iron Man figure from Iron Man 3 yesterday. You can see the full gallery from the Hasbro Event at New York Comic-Con 2012. This is the first official PR image. Who is the last guy? If you are referring to the Micro Muggs, they didn't send any names at all. Oh my God! 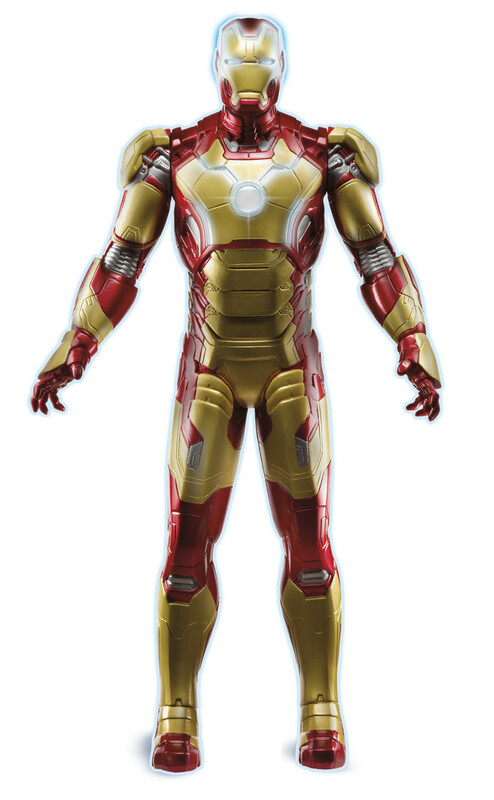 Hasbro is making a new Iron Man figure for the new Iron Man movie! I could never have forseen this shocking development! Sarcasm aside, this is newsworthy, but it would've been far more interesting to see a figure of "Iron Patriot" or heaven help us something we haven't seen yet. And that Iron Man suit is still ugly as sin.